Silver State Rock Products – Harney Rock & Paving Co.
Silver State Rock Products is a division of Harney Rock & Paving Co. located in Elko, Nevada. They have everything you need from ready mix concrete and premix aggregates to sand, rock and gravel. 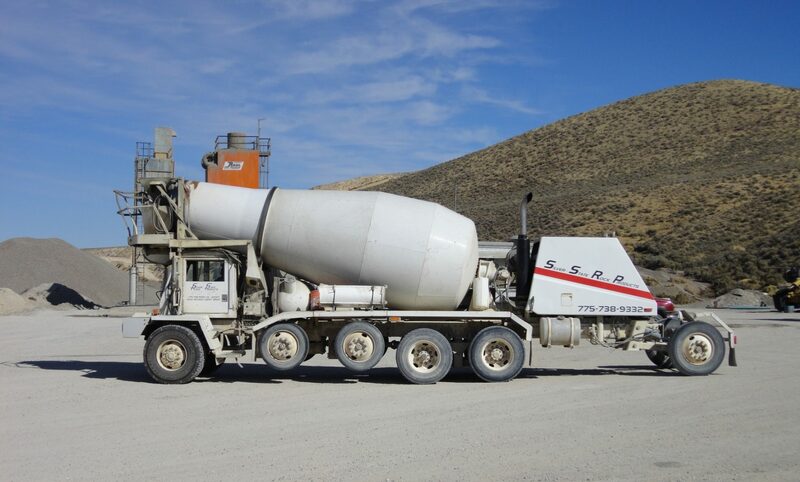 They have been supplying ready mix concrete and rock products to the greater Elko area since 1981.